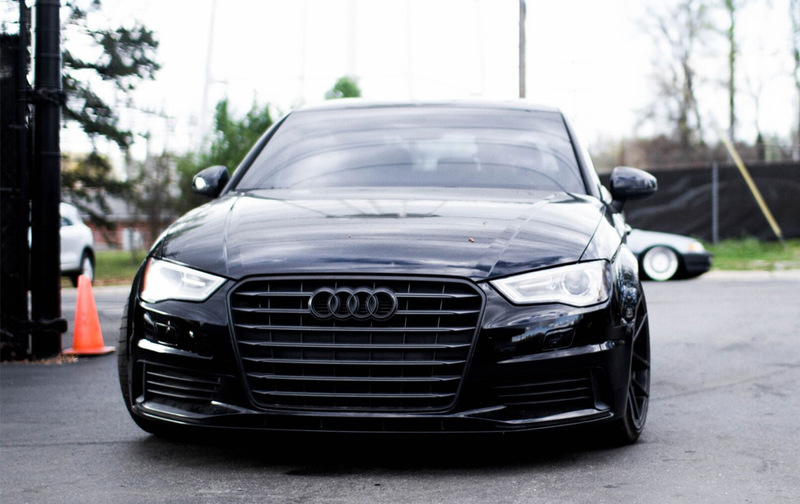 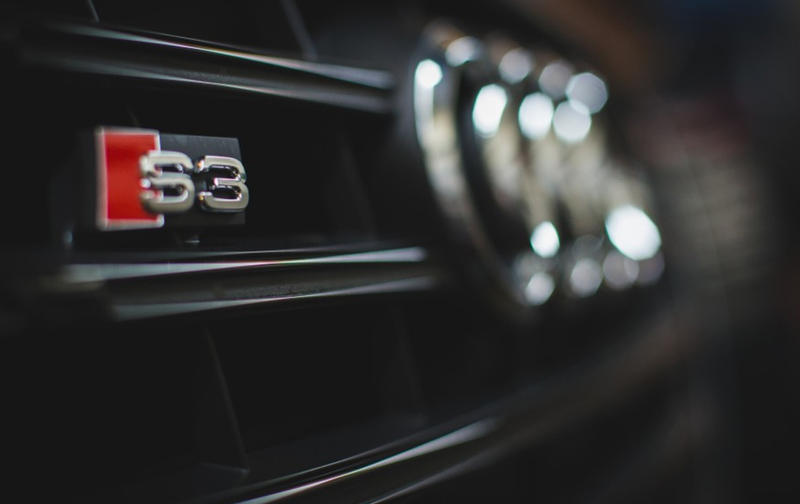 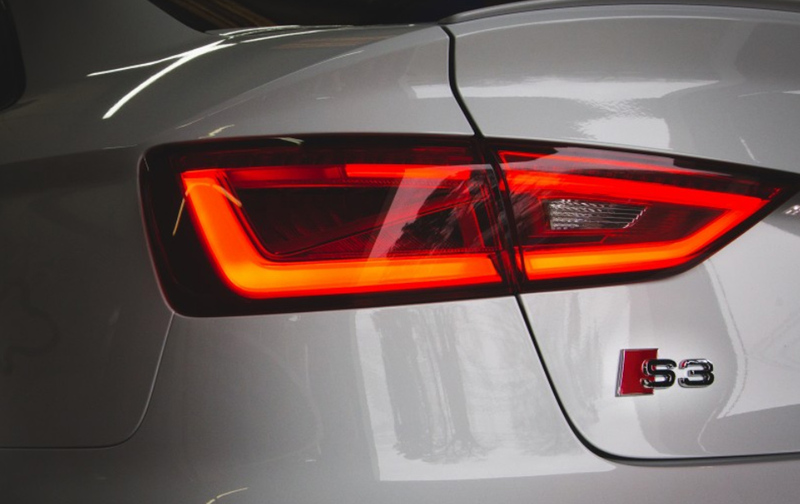 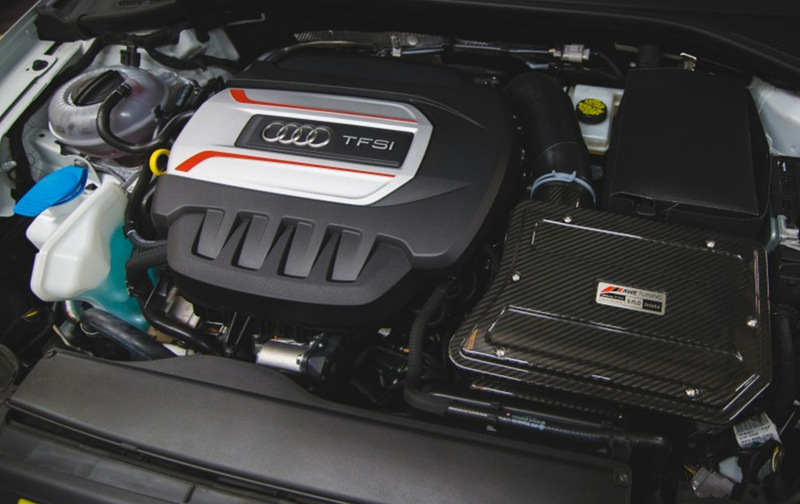 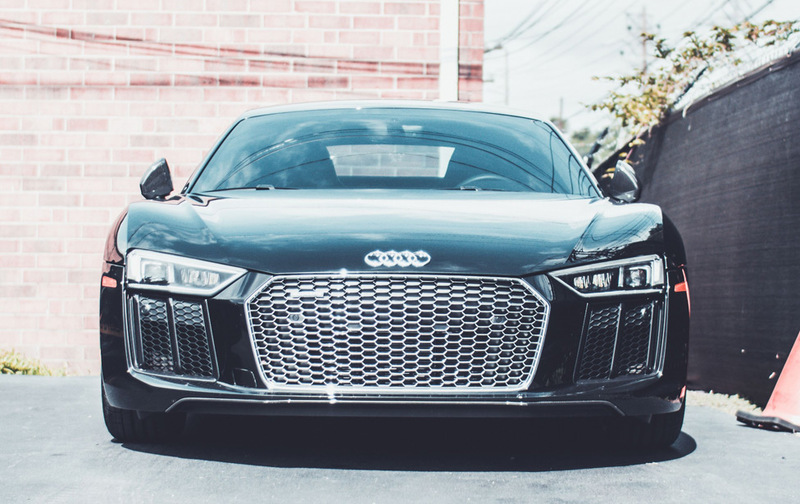 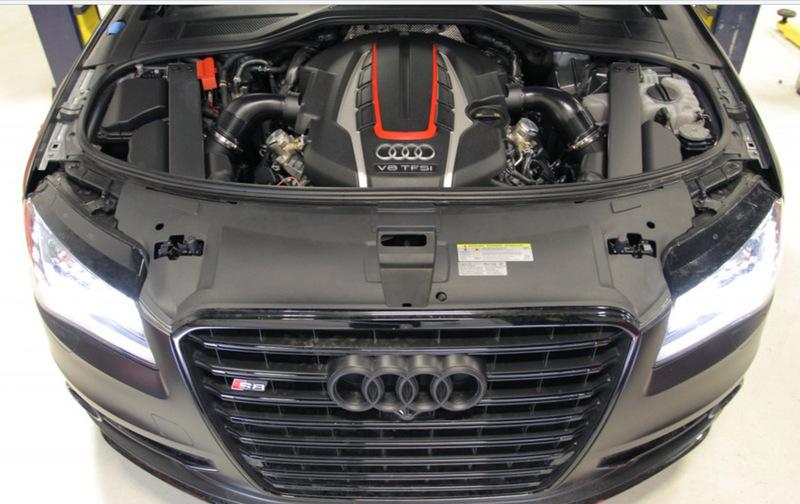 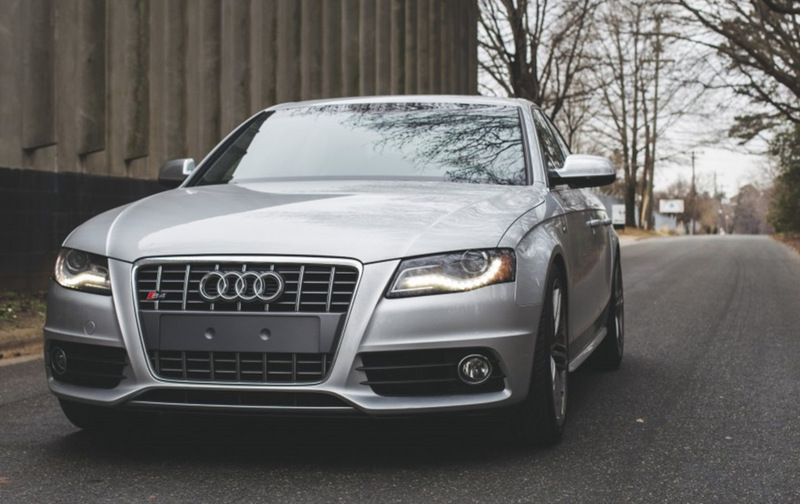 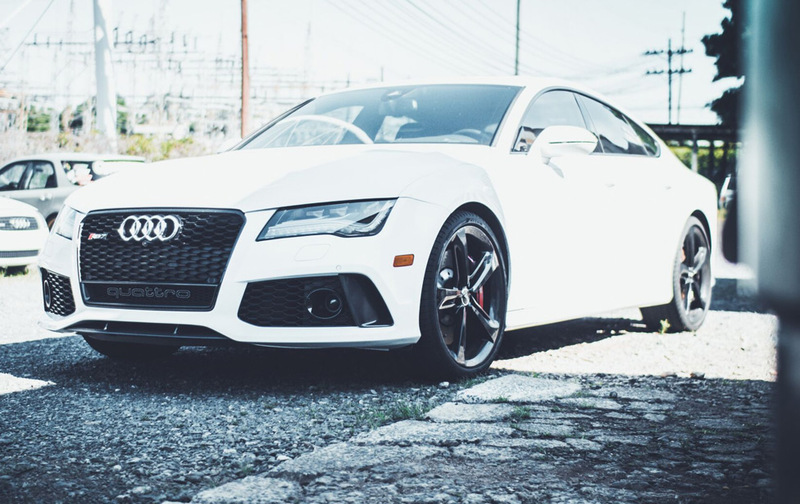 Our technicians are factory trained to work on all Audi models and are equipped with the skills and equipment to offer you the highest quality possible in Audi vehicle service. 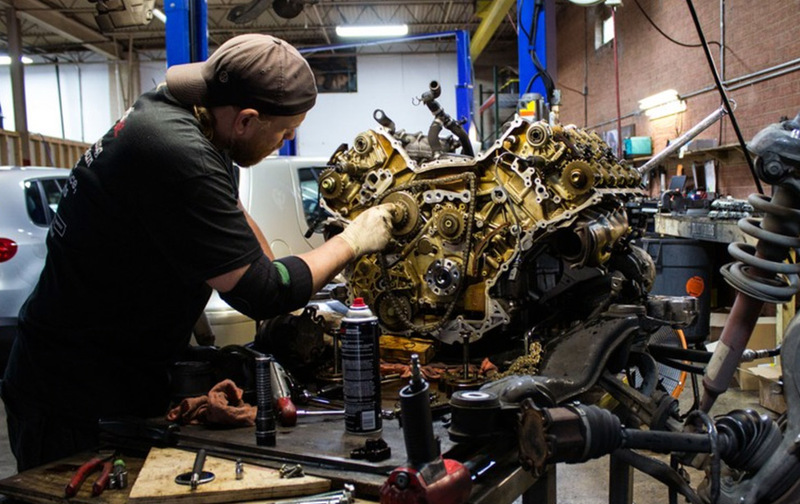 We can save you hundreds on repair costs compared to the dealership and we will match or better any other shop’s pricing. 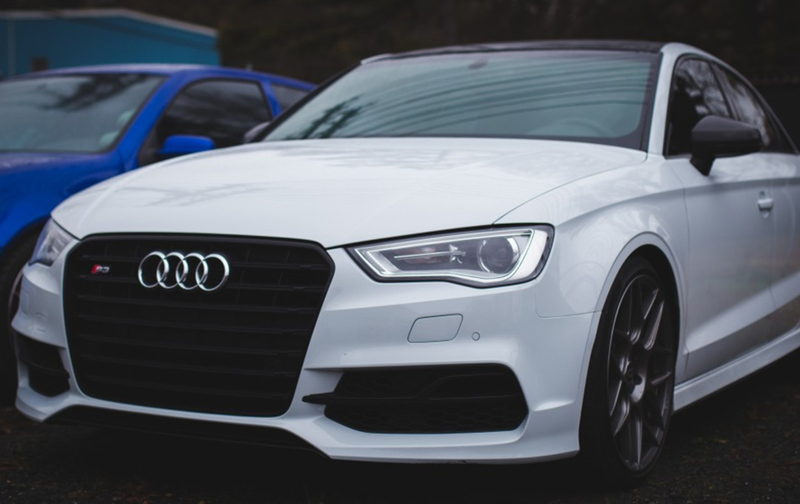 Here at Eurowise we offer industry-leading quality, but at affordable prices. 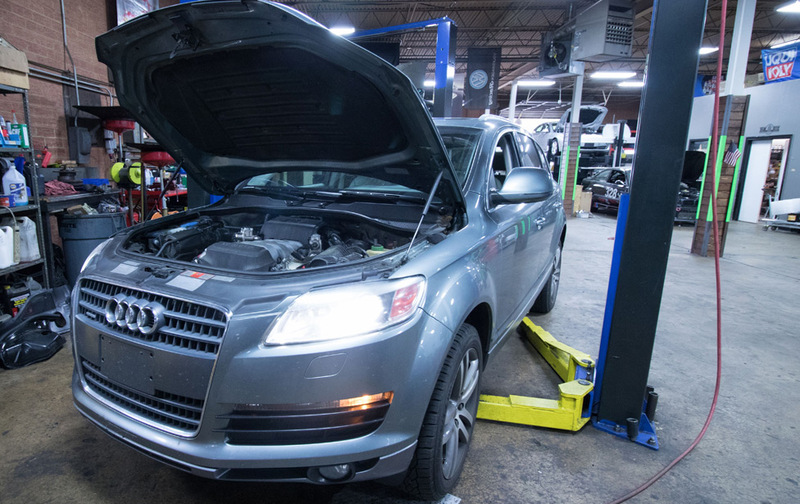 Our ASE certified professionals provide a range of services including timing component service, water pump replacement, control arm replacement and much more. 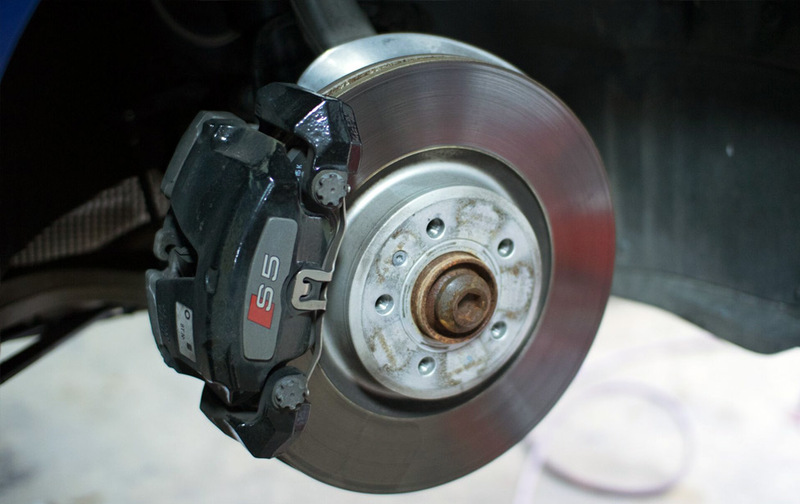 Let us know how we can best serve you.